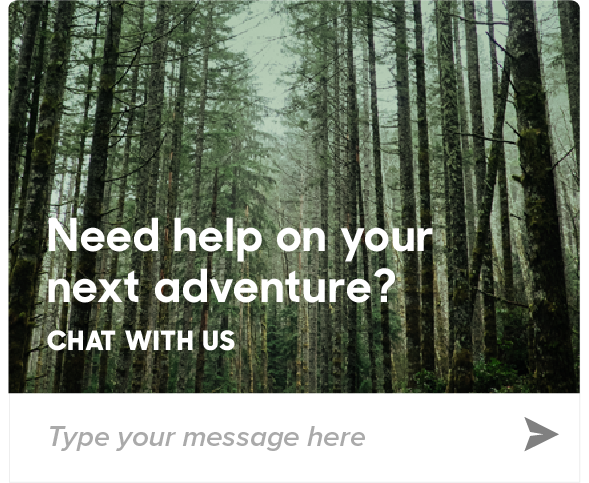 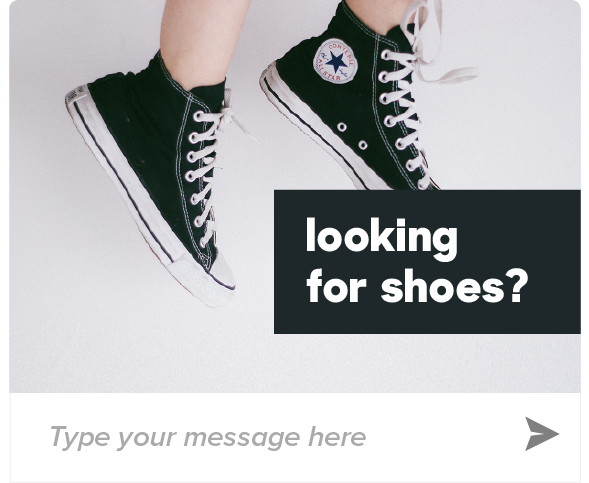 Zendesk Chat lets you chat with customers and give them real-time support. 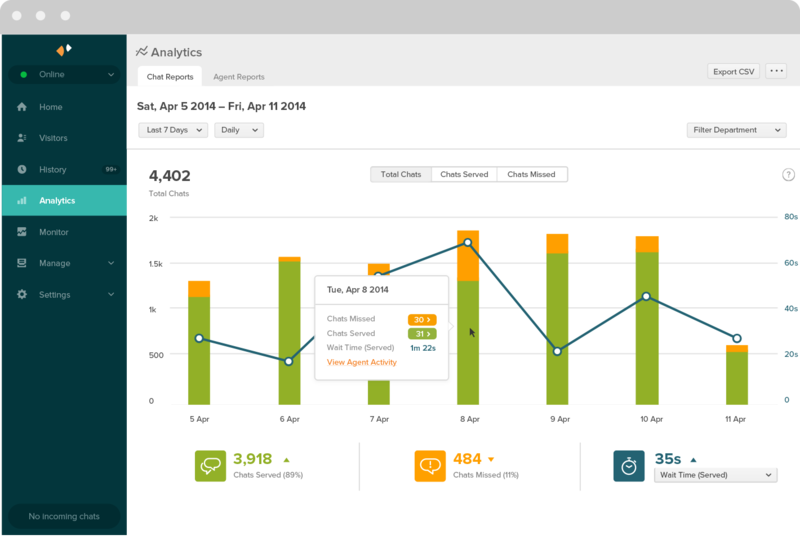 Better understand your chat activity with data on chat duration, chat satisfaction, and missed chats. 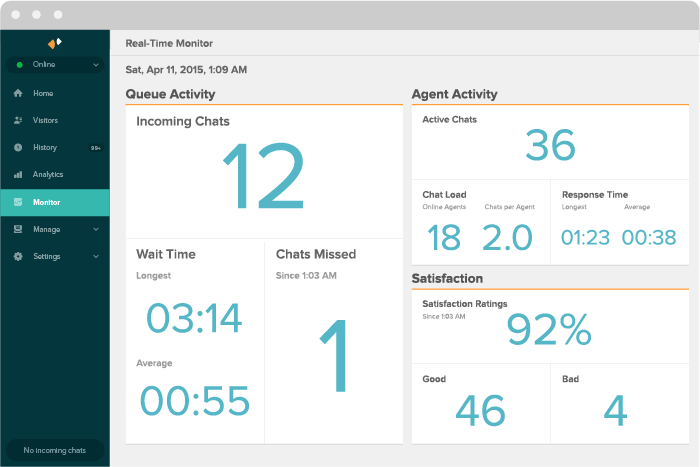 Track broader and specific agent metrics such as time logged in, chats served, response time, and satisfaction ratings. View real-time data on chat volume, visitor experience, and agent performance at a glance. 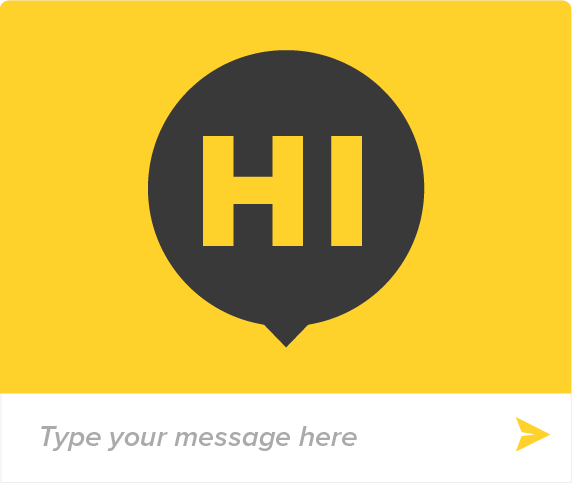 Put all your customer conversations in one place. 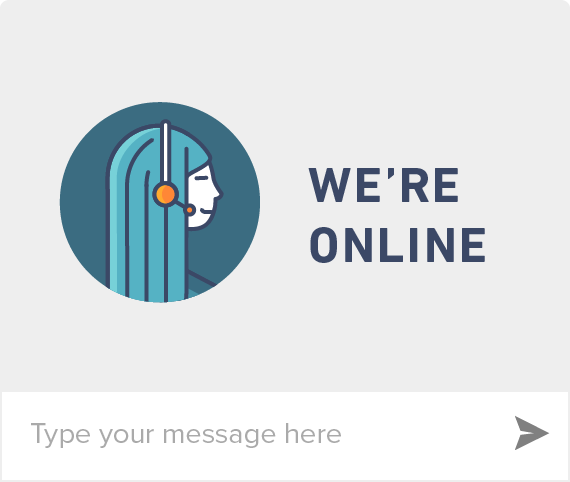 Switch between chat, voice, ticketing, and social media to offer uninterrupted support on your customers’ preferred channels. 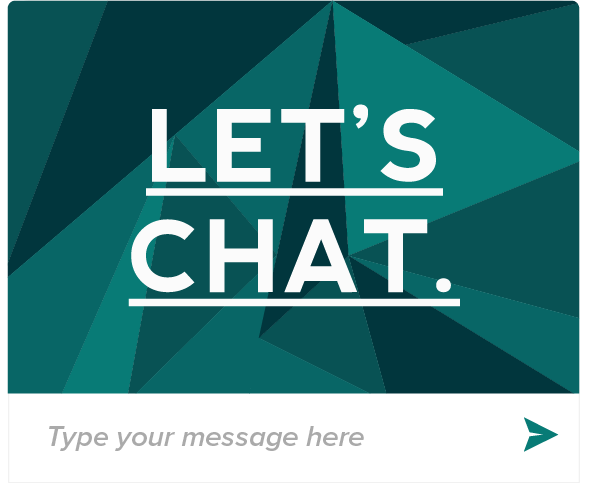 Zendesk Chat, formerly Zopim, also plays well with many other web platforms and services.